We are Global Agriculture & Smart Farming Experts. We are proud to work with our clients to analyse, plan, and enhance farming operations world-wide. We leverage a strong network of research and industry partners for additional growth, productivity, and profitability in farming. We are uniting farming and agriculture experts to introduce leading-edge smart farming technology, processes, and methods to our clients' agriculture ventures. We run our consultancy and our agriculture academy based on the knowledge and experiences from our own farming operation in the heart of Bavaria, Germany. Jürgen is an experienced professional in agriculture with vast operational experience in production and trading of agricultural products. He has been the Head of Agriculture Operations for the Poschinger-Bray estate since 2006, and is the Co-Founder and Managing Director of farmtastic consulting. Jürgen holds an Engineering Degree in Agriculture from the prestigious Hochschule Weihenstephan, Munich, Germany. Dominik is an internationally experienced manager with an interdisciplinary background in technology and business administration. He has worked in strategy and business development leadership positions in Europe and Asia. He is the Co-Founder and CFO of farmtastic consulting. 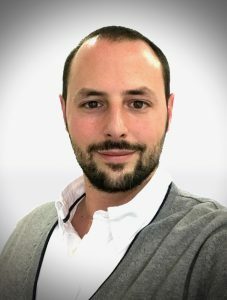 Dominik holds a MA in Computer and Information Science from University of Regensburg, Germany, and a Double-Degree MBA from University of St. Gallen, Switzerland, and Nanyang Business School, Singapore. 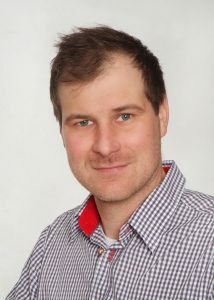 Dr. Helmut Ring is project lead for our groundwater protection activities at farmtastic Consulting. After his studies in agriculture sciences and subsequent PhD research at Technical University Munich / Weihenstephan, Helmut Ring joined the Poschinger-Bray group of companies in a director role and was in charge for the success of the various business fields in agriculture, forestry, tourism, real estate, and brewery. In his last professional role prior joining farmtastic Consulting, Dr. Helmut Ring was the managing director of the Löwenbrauerei Passau brewery for many successful years. 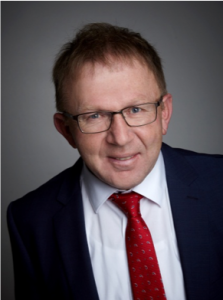 Dr. Helmut Ring is also member of the agriculture advisory board of Bayerische Versicherungskammer insurance group, as well as member of the agriculture advisory board of Südzucker AG, Mannheim. Andreas Olbrisch is a HR specialist. Since his commercial education in the Freiherr von Poschinger-Bray group, he works in various administrative roles since the year 2002. Being on board from the start of farmtastic consulting, Andreas is responsible with all the tasks behind the scenes: HR, back office, information management, and IT. als Landwirtschaftsmeister und Agrarbetriebsfachwirt einen reichen Erfahrungsschatz im Bereich Ackerbau-, Milchvieh- und Grünlandmanagement, mit Führung eines eigenen Ausbildungs- und Schulungsbetriebes in Rhineland-Palatinate area, Germany. 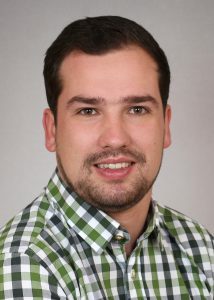 Alfons is a member of the DLG committee of experts for crop farming, and expert for farming operations in Eastern Europe. 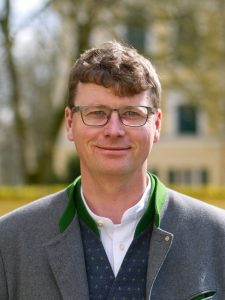 Alfons Göbel not only utilises his knowledge about crop farming, harvest technologies, and pastures management as consultant for farmtastic consulting, but also as a speaker and presenter of various expert-level speeches throughout the year. 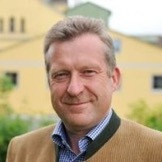 Volker Göschl is a consultant in the farmtastic team. He possesses extensive experience in the area of agricultural production and consulting. After his studies of agricultural sciences at the Technical University of Munich / Weihenstephan, Matthias Stettmer gained work experiences in the area of agricultural production and trading. Matthias works as an Analyst with farmtastic consulting. Maximilian Gerl grew up in an agricultural family business, and gained additional work experiences in the area of agricultural engineering and crop production, after his studies of agricultural sciences at Technical University of Munich / Weihenstephan. 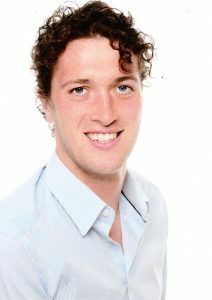 Maximilian works as an Analyst with farmtastic consulting.